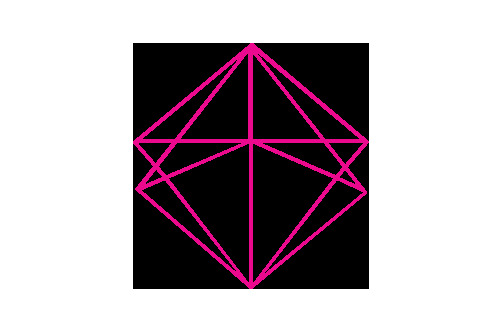 We partner and work with organizations and hotels with exclusive treatment plans to improve and reward your team, customer and guests. We will work with your organization to improve the physical and mental health of your team. 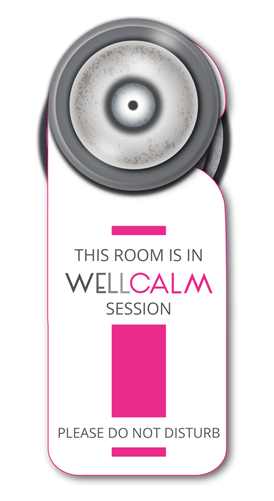 WellCalm massage therapy reduces both physical and mental workplace stress. Everyone loves a good massage! Make your team happy while improving work culture. Our services help to increase work productivity by alleviating daily stress. A massage at work is a great way to show employee appreciation. Our on-site chair massages are a great way to attract clients to your event booth or product launch events. 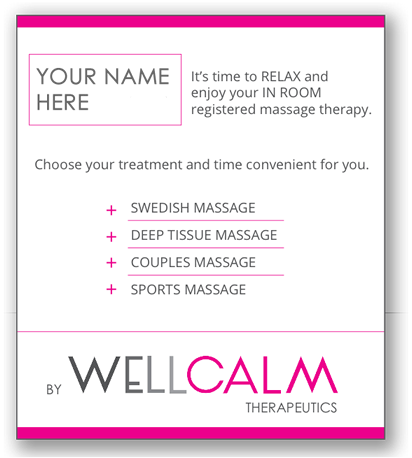 The service only requires a small area for setup and all equipment is provided by WellCalm.